Book cheap flights from Australia to Montreal with Globehunters. We find the very best deals and special offers for our customers. You can fly from numerous airports in Australia. For example, flying from Perth to Montreal takes around 24 hours when you include stopovers. 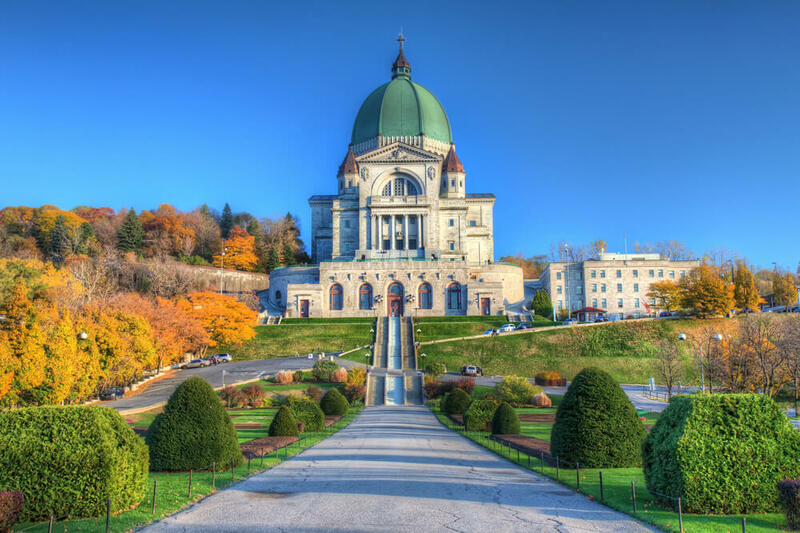 Don’t miss out on the chance to discover Montreal for yourself, book your flights online today.